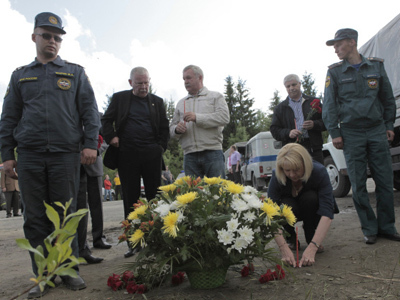 Pilot error and bad weather conditions are being blamed as the main causes of June's air crash in north-western Russia. The investigation report revealed one of the crew members was slightly intoxicated. 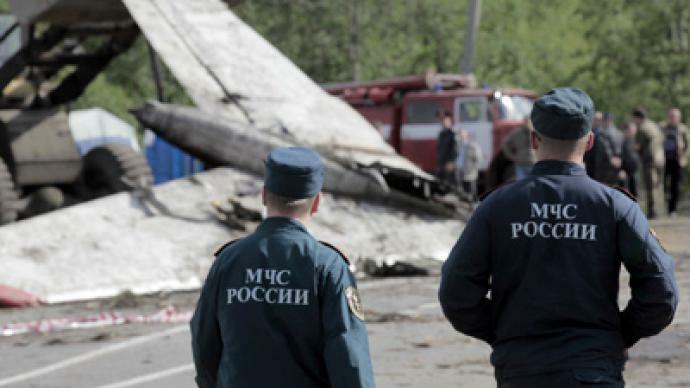 ­The Interstate Aviation Committee concluded that the crew failed to go around and attempt a second landing. 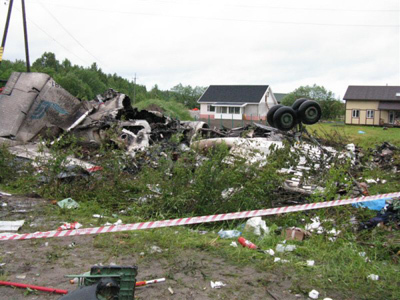 They had descended below a minimum safe altitude without visual contact with airport approach lights and landmarks, which led to the aircraft colliding with trees. The crew was also given incorrect information about low cloud, fog and visibility – and the report says the pilots ignored onboard data designed to assist a safe landing. 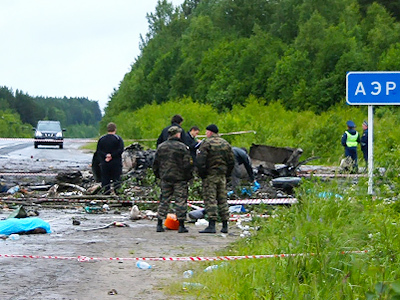 The RusAir Tupolev Tu-134 passenger plane crashed near Petrozavodsk, the capital of the Republic of Karelia, in June. 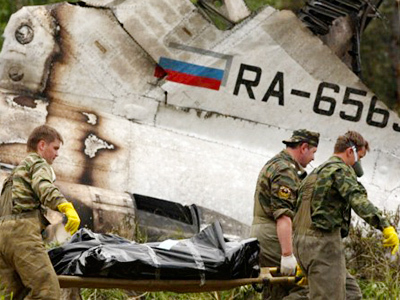 The aircraft came down on a highway some two kilometers from its destination airport killing 47 of the 52 people on board.